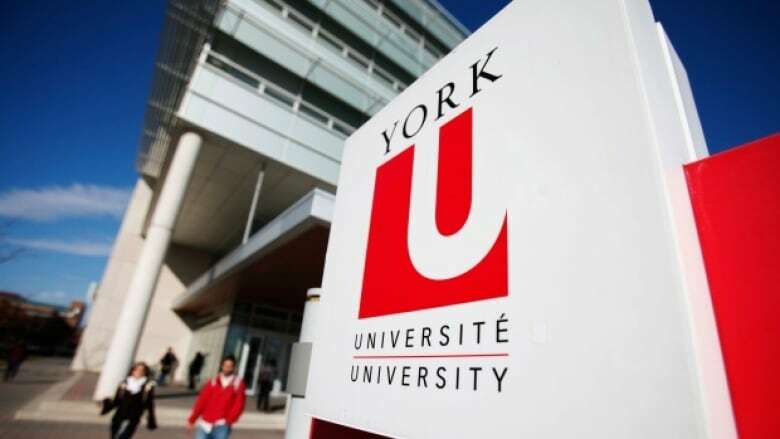 With the latest effort to end a strike by contract faculty and teaching assistants at York University falling apart, final year students at the institution are becoming increasingly “worried” as the end of the year draws closer. With the latest effort to end a strike by contract faculty and teaching assistants at York University falling apart, final year students at the institution are becoming increasingly "worried" as the end of the year draws closer. But the union says the university's bargaining team "issued an ultimatum" and refused requests to continue negotiations while the university issued its own statement stating the union "had nothing new to offer" and there is "no path forward to a settlement." Local 3903 chairman Devin Lefebvre says York chose to leave the table even though his bargaining team made "significant moves to resolve the outstanding issues" and had withdrawn several proposals. "I am worried about what's going to happen," Carly Howie, a fourth year nursing student said in an interview on Metro Morning. "I'm a sitting duck right now waiting to see if I'm even going to write my exam and then apply for jobs. It's just frustrating to be caught in the crossfires," Howie added. She explained there was a flicker of hope on Tuesday with the School of Nursing deciding to resume one of the theory classes that's running concurrently with the strike. She said it was not being held before, even though it's run by fulltime faculty. "I'm hoping that the School of Nursing will cut back on the required hours that are needed [and] try to get us back into the schools and maybe even look at fulltime faculty taking responsibility for those students who had successful passing midterms with no areas of concerns so that they can finish their hours and resume those connections on their units," Howie said. "It is totally out of our control right now because I know I'm waiting to graduate and once I finish those hours York University sends them onward to the College of Nurses of Ontario and then they send me a number which I can apply to, to write my exam." The university said that while a number of the contentious issues with the union were settled, they remain far apart on wages and on the number of conversions of contract faculty to full-time positions and funding for graduate students. York said it has told the union through the mediator that it is prepared to continue bargaining as soon as the union is "prepared to work within a framework for an achievable settlement." 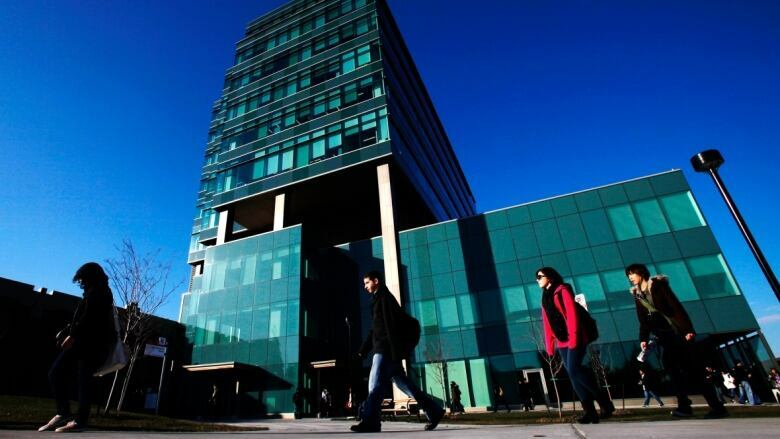 CUPE says picket lines will remain up at all York University entrances and more than half the classroom instruction on campus will continue to be disrupted due to the strike. Meanwhile, Shayne Rover who is in his second and final year of teacher's college at York University said it's starting to get to the point of worry. "We're supposed to have about 10 days left until we fulfil our OCT requirements and that 10th day would be tomorrow. So tomorrow we start getting pushed back so it is a bit concerning," Rover said in an interview on Metro Morning. But Rover said he understands the situation for both York University and the union. "I think it's easy to understand both sides really — one side business and one side the people looking out for themselves," he said. "It's just frustrating that we've been caught up in the middle but as people who are going to be going into union-type jobs it's definitely understandable why these people are trying to fight for what's best for themselves," Rover added.